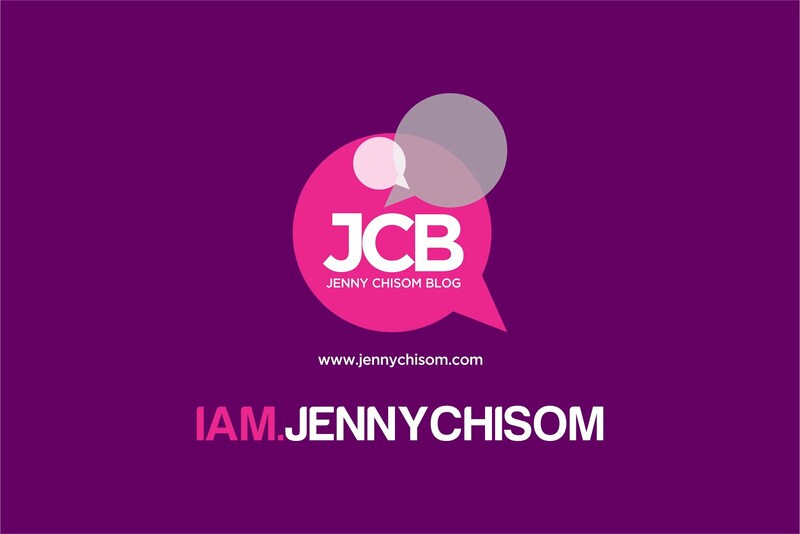 On this www.jennychisom.com blog, we do not just write posts, we solve real problems and try to help you to discover yourself and maximise it, be more productive and appreciate positive values! 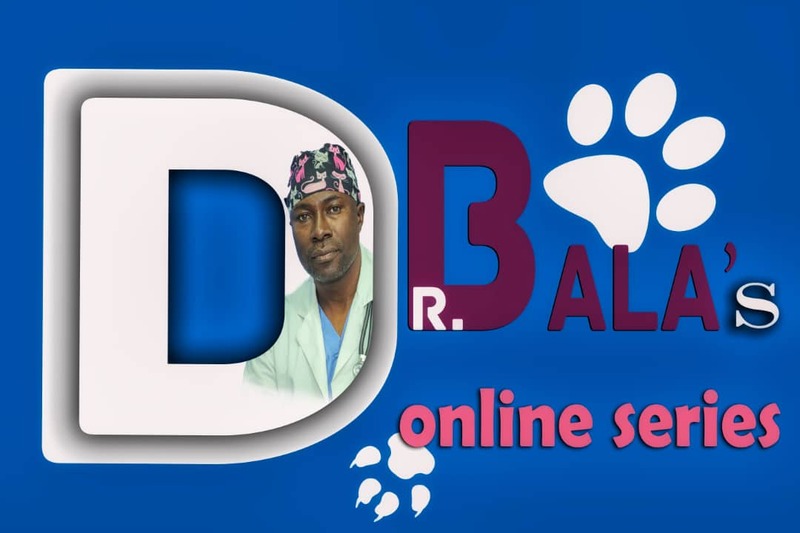 It's not just a blog, it is a culture! Do feel free, to let us know, how we are able to help and also point us to the things you may want us to explore. We appreciate you for always being here. We are your first online PR buddy, never forget!